Alternative Name:: Nemuri Netarou Appears!! ; Slumber Sleep Sam Appears!! 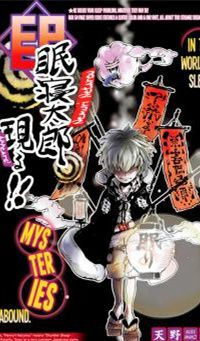 ; Slumber Sleeptarou Appears! !